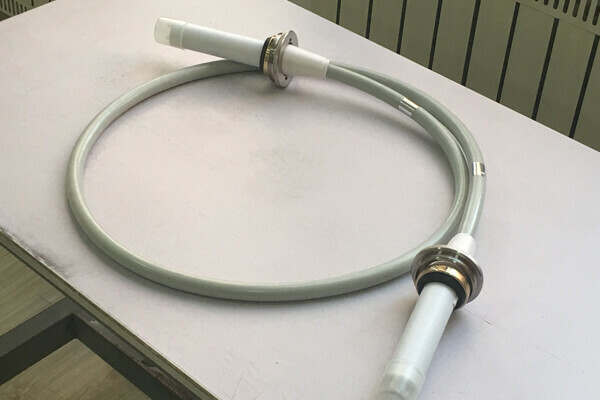 Common high voltage cable in the use of the process, should pay attention to some matters, many people do not pay attention to the high voltage connector environment and dust situation. As a matter of fact, moisture and small impurities are very harmful to the long-term operation of ordinary high-voltage cables. Therefore, attention should be paid to the environmental humidity and dust in the connection of the joints, and the environment should be cleaned before construction. Before common high voltage cable joint, the cable shall be heated and straightened, sometimes the operator thinks that the cable is not bent.This view is incorrect.There are two reasons why the high-voltage cable should be heated and straightened: the first reason is to eliminate the mechanical stress caused by the distortion of the cable when it is put into operation; the second reason is to eliminate the size change caused by the insulation thermal shrinkage after the cable is put into operation. Therefore, before the cable joint must be heating the cable straightening. Secondly, the end treatment of insulation and shielding is the most important step in the work of hv cable joint, and the technical and technological requirements of this step are the highest. Newheek ordinary high voltage cables are respectively 75KV and 90KV, and the length can be customized for you.